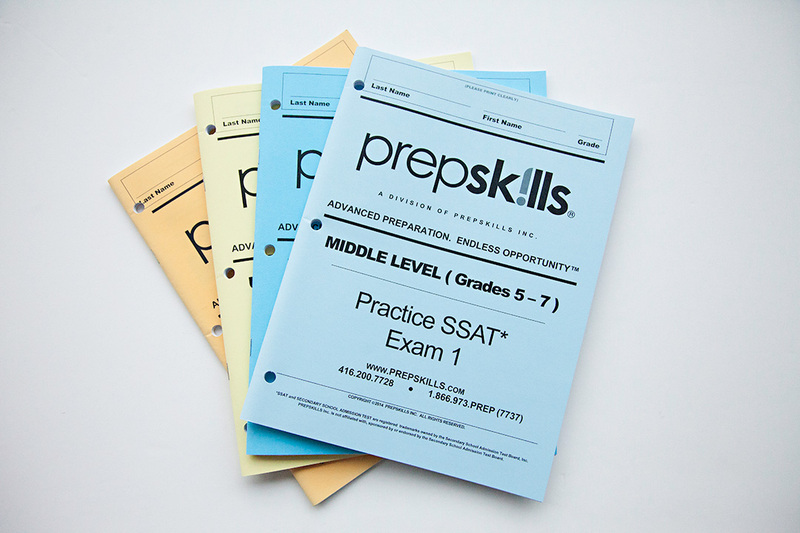 Full-length practice tests, SSAT Math & Verbal Practice books developed by PREPSKILLS Inc. to provide students with additional practice before taking the official SSAT*. Close the gap between classroom and test performance by practicing more sample tests! Includes 2 full length MIDDLE (Grades 5-7) level tests with solutions and scoring guideline. 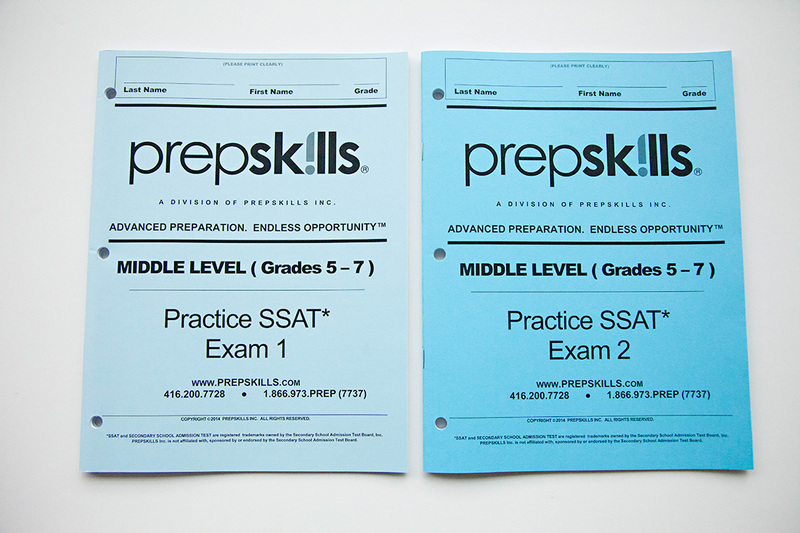 This full-length, Middle-level SSAT examination is delivered using a paper-based format. 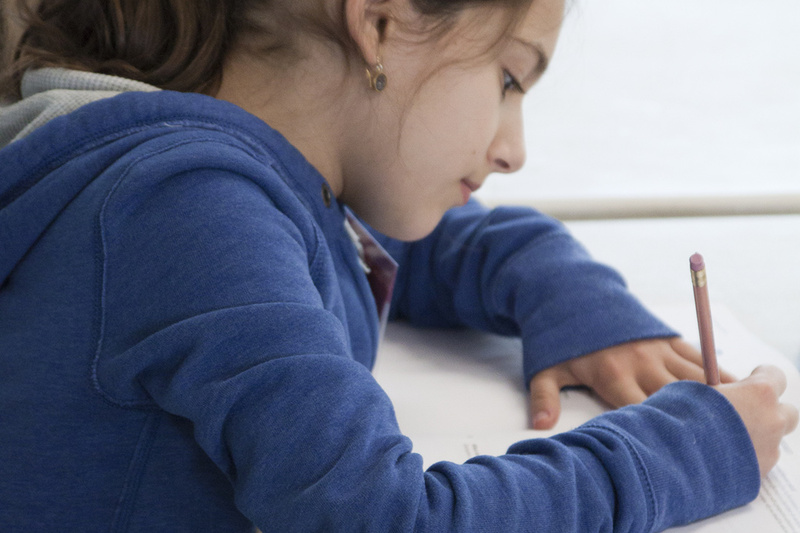 The Middle-level SSAT is aimed at those students currently in grades five to seven. The test examines students on their verbal reasoning, reading comprehension and quantitative/mathematical analysis (including arithmetic, geometry and basic algebra). It also includes a writing section that assesses a student’s ability to produce a written composition within a set period of time. The test takes just over 2 hours to complete. Includes 2 full length UPPER (Grades 8 – 11) level tests with solutions and scoring guidelines. 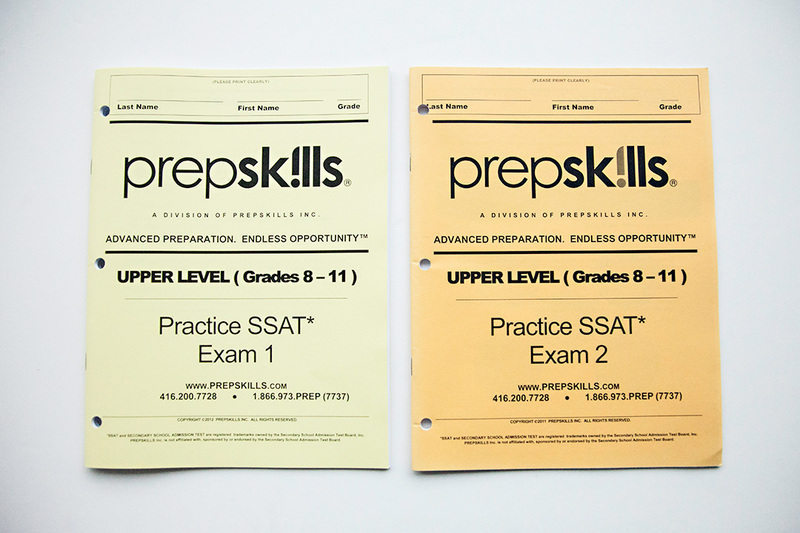 This full-length, Upper-level SSAT examination is delivered using a paper-based format. The Upper-level SSAT is aimed at those students currently in grades eight to eleven. The test examines students on their verbal reasoning, reading comprehension and quantitative/mathematical analysis (including arithmetic, upper-level geometry and upper-level algebra). It also includes a writing section that assesses a student’s ability to produce a written composition within a set period of time. The test takes just over 2 hours to complete.